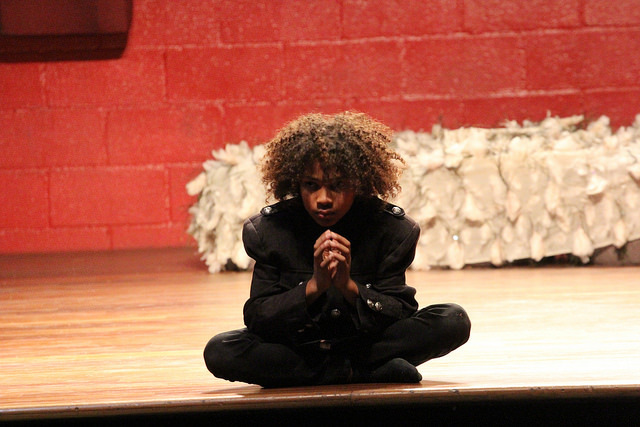 This season of the Los Angeles Drama Club’s bi-annual Shakespeare Youth Festival L.A. runs April 16 – May 5 and coincides with the 400th anniversary of Shakespeare’s death. The four plays presented during the festival feature families disrupted by internal and external storms and re-united by time and forgiveness. The first to open is The Comedy of Errors on April 16 & 17 at Club Fais Do Do. 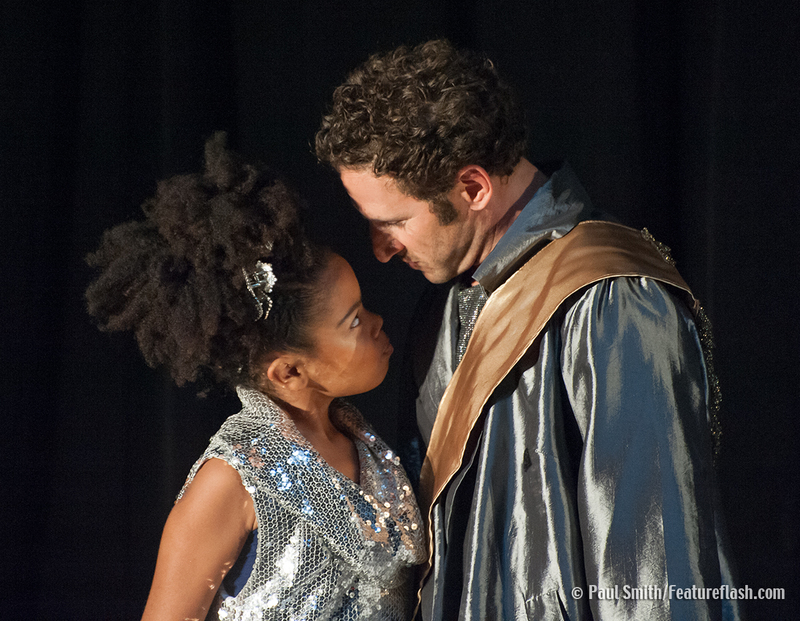 The Tempest will then play three weeks at The Lyric, April 23 – May 1, joined by Pericles at Club Fais Do Do on April 30 & May 1. The festival is an officially recognized event in BritWeek 2016 and is funded through grants and donations. It is supported, in part, by the Los Angeles County Board of Supervisors through the Los Angeles County Arts Commission. Event sponsors are: Showtime Networks, Lyric Theatre, Voila and Danielle & Ernie Del. Performances at Club Fais Do-Do are at 5257 W. Adams Blvd, Los Angeles.